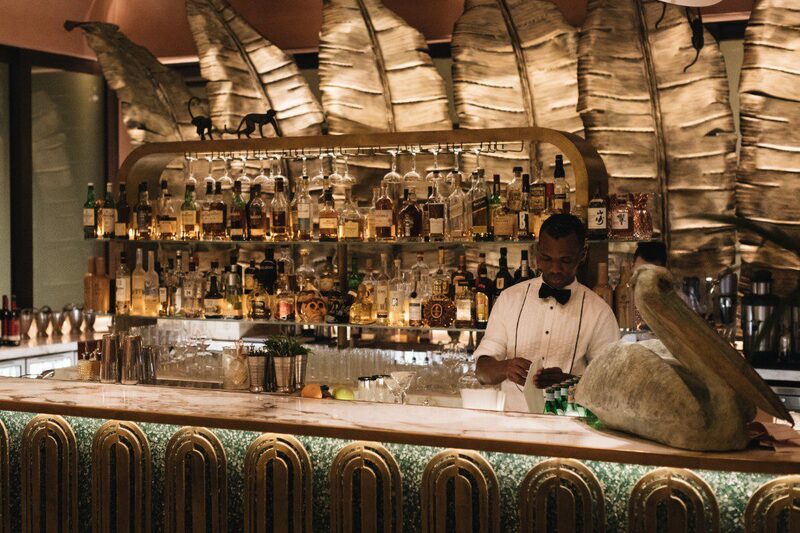 A lot is made of single malts being the guiding star of the whisky world. They are seen as the premium option, the lead singer, the captain, the best of the best. But is that true? I think not. 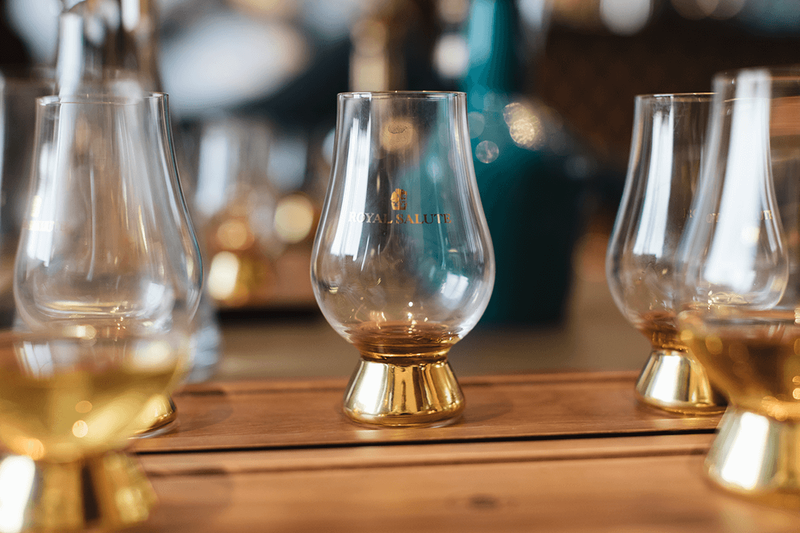 Blended Scotch whisky is outstanding, flavoursome and can be one of the most moment-defining experiences you can have, depending on the context, and, depending on the blend. 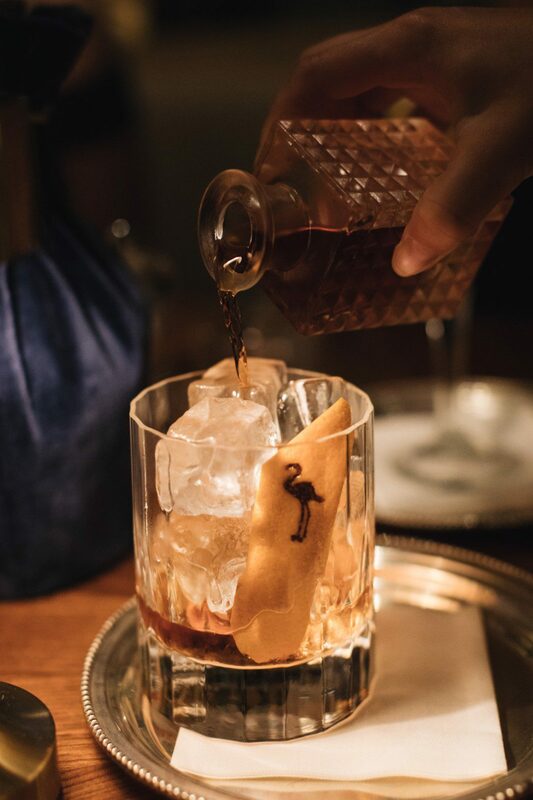 It can be smoother, silkier, more sumptuous than single malt Scotch whisky because of the way it is made. 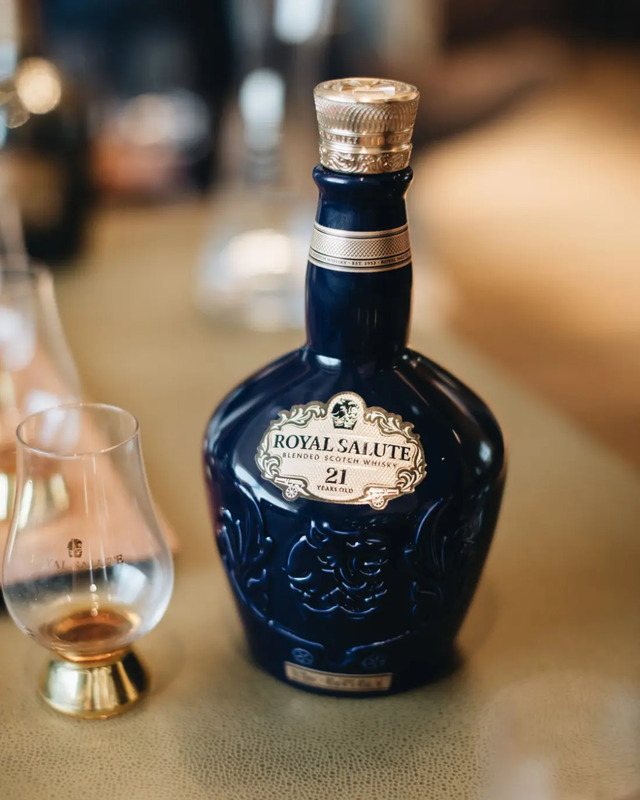 Blended Scotch whisky, such as the luxurious Royal Salute 21 Year Old that we here at Ape are rather partial to, are so complicated to make that blenders must spend years, nay decades perfecting their craft, learning about casks, learning about maturation. Learning how to balance flavour and working with different distilleries and producers to swap spirit for use in their various products. There is a hell of a lot that goes on behind the scenes that we the customer doesn’t see. Other blended Scotch whisky brands you might be familiar with include; Johnnie Walker, Ballantine’s and Dewar’s amongst many more. 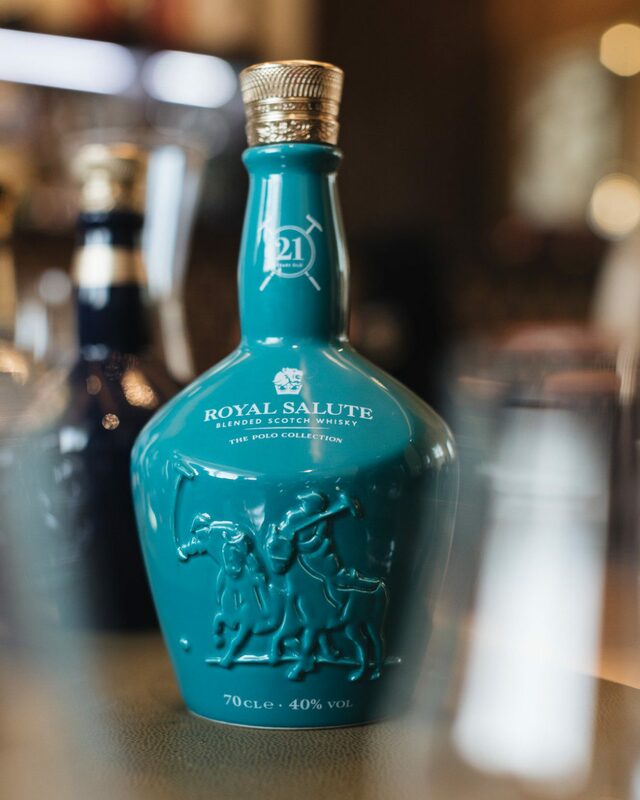 Lets focus back on Royal Salute, a blended Scotch whisky dating back to 1953. Created by entrepreneur Sam Bronfman to mark the coronation of Queen Elizabeth II. As she ascended to the throne and with a mandate to be aged for a minimum of 21 years to reflect the 21 Gun Salute used as a sign of respect at royal occasions – Royal Salute was born. What does ‘single’ malt mean? And that’s the key thing here; single malts are also blends, but they are from one distillery, hence ‘single’. But blended Scotch is all about using variable input whiskies to get the same result time after time after time. This is an incredible skill, and one that not enough credit is given out for by consumers in my view. I love blended Scotch whisky as much as I love single malt Scotch whisky for its history, its heritage, its amazingly intricate production process and, given that blends account for around 91% of the volume of whisky sold around the world, I think you should too. Mr Greg Dillon of greatdrams.com is a leading brand strategy consultant, writer, speaker, host and judge specialising in premium spirits. 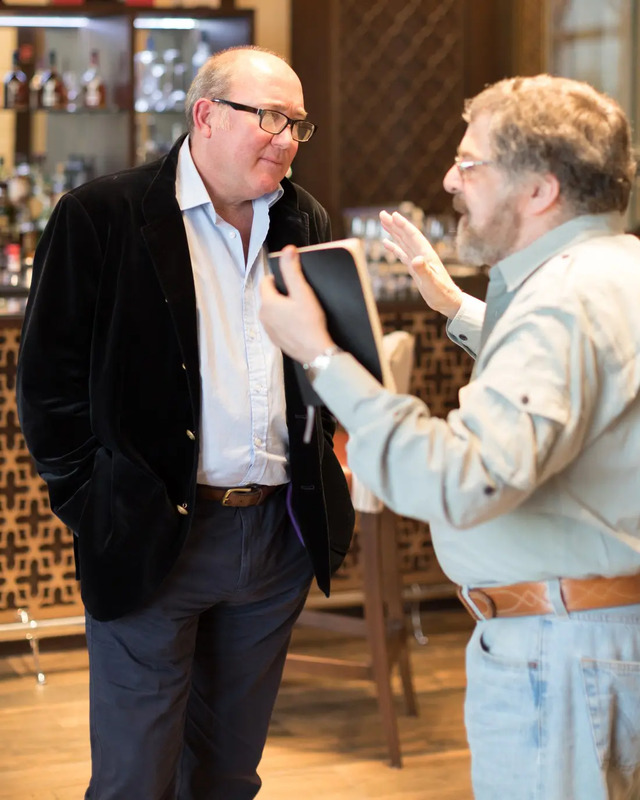 His mission is to experience, share and inspire with everything great about whisky through writing, brand building and whisky tastings.